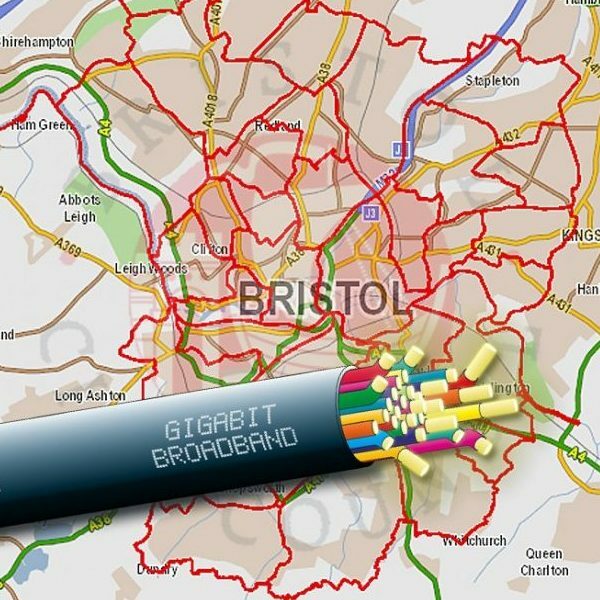 Businesses and residents in the Bristol City Council area could now benefit from a grant to get gigabit broadband. This new Government scheme aims to extend full fibre networks and bring gigabit broadband to more homes and businesses. The Gigabit Voucher Scheme aims to make it easier for homes and businesses to get future-proof gigabit-ready broadband. 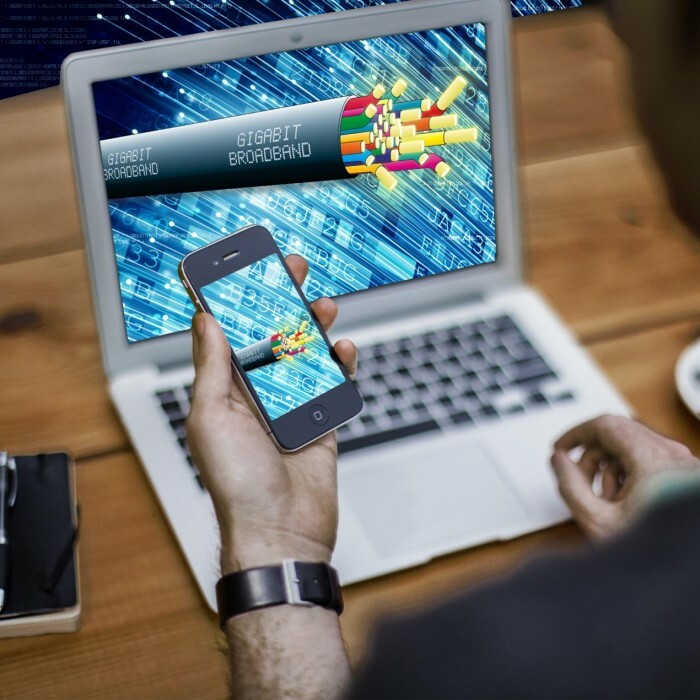 Small and Medium Enterprises (SMEs), registered charities and residents can get grants of up to £2,500 for businesses, and £500 for residents, towards the costs of getting ultrafast gigabit-ready broadband. In the vast majority of case, full fibre will be installed all the way to businesses and homes through the Gigabit Voucher Scheme. Full fibre is far more future proof than existing hybrid technologies – where part of the line to the premise is copper or coaxial – and is capable of higher bandwidth, far higher upload and download speeds with increased reliability. Gigabit-ready broadband will help businesses become more productive, innovate and grow; whilst gigabit broadband in the home will help people home work more successfully and for all members of the household to use data hungry processes, like 4K streaming, at the same time with no slowdown. Make the first step towards gigabit broadband by contacting suppliers. 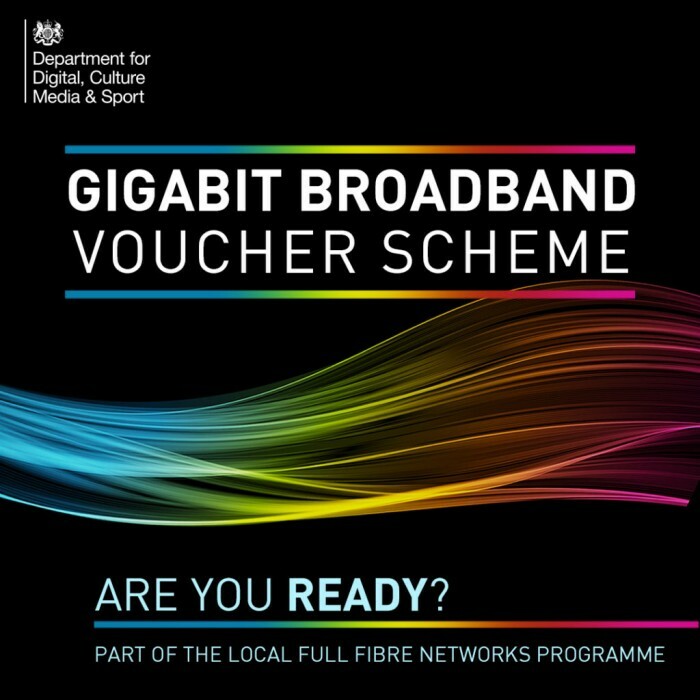 They will find out your needs and advise if the Gigabit Voucher Scheme can help you. See below for more information for Home Users and Businesses. Find out here how can you get more from your home broadband. Get ahead of the pack with gigabit broadband for your business. Who is eligible to get a voucher? Small and medium enterprises (SMEs) and residents could get a grant towards the installation costs of gigabit-ready broadband. What do I have to do to get a gigabit-ready connection? You just need to contact a supplier on the scheme, who will advise you if they can bring ultrafast broadband to your address. The grant is paid direct to the supplier to contribute towards the installation / capital costs of delivering gigabit-ready broadband to business and residential premises. How can I ask for a residential voucher? Registered suppliers might offer vouchers to groups of residents who come together with local businesses to make a viable scheme. To know if your home could get a gigabit-ready connection, contact a registered supplier and seek their advice – they will advise if a scheme could work in your street and what it would take in terms of neighbours coming together with local businesses. How do I know if my business is an SME? SMEs are defined using a standard EU definition. Full details are available here.